My mother is facing financial issue since 2 year.. she is been pulled out of the house by the people who gave money . But there is no one to help my mom.. My mom took it from someone for interest to help her friend husband who was serious in hospital but the lady vanished after taking cash and now my mother is paying the same with interest... its been 2 yrs my mom sleeping properly in night. 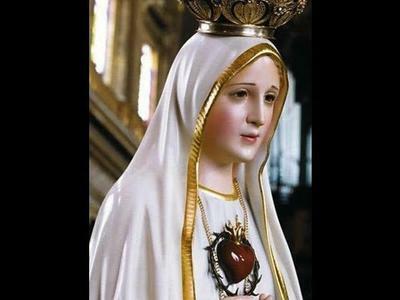 She prays sincerely to Mother Mary.. Request all to pray for my mom and her good health. PLEASE.